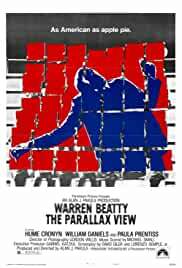 Warren Beatty is an Academy Award winning American actor and filmmaker. This biography of Warren Beatty provides detailed information about his childhood, life, achievements, works & timeline. Warren Beatty is an Academy Award winning American actor and filmmaker best known for producing, directing, and starring in the epic drama film ‘Reds.’ As someone who has been nominated for 14 Academy Awards, he is the first and the only person to have been twice nominated for acting in, directing, writing and producing the same film, first for ‘Heaven Can Wait’ and again for ‘Reds.’ Born into a family of educators, it seems unlikely that he grew up to become one of the most respected personalities in Hollywood. 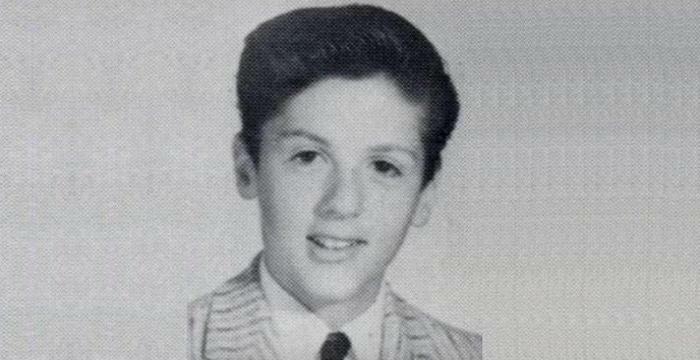 Talented and charming from a young age, he was encouraged to try his hand at acting by his sister who became a Hollywood actress. After studying with the famed acting teacher Stella Adler, he embarked on his professional career. 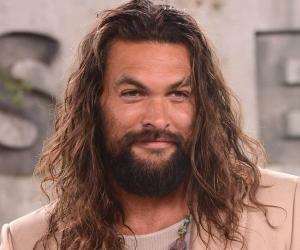 Even though his Broadway debut proved to be a flop, the young actor got noticed for his acting skills and was offered film roles. 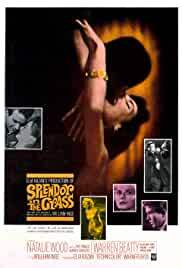 His film debut as a disturbed teenager in the sexually charged ‘Splendor in the Grass’ was well received and set the pace for his successful Hollywood career. After establishing himself as an actor he ventured into direction and production as well. He has been decorated with several honors in recognition of his contribution to the motion picture. 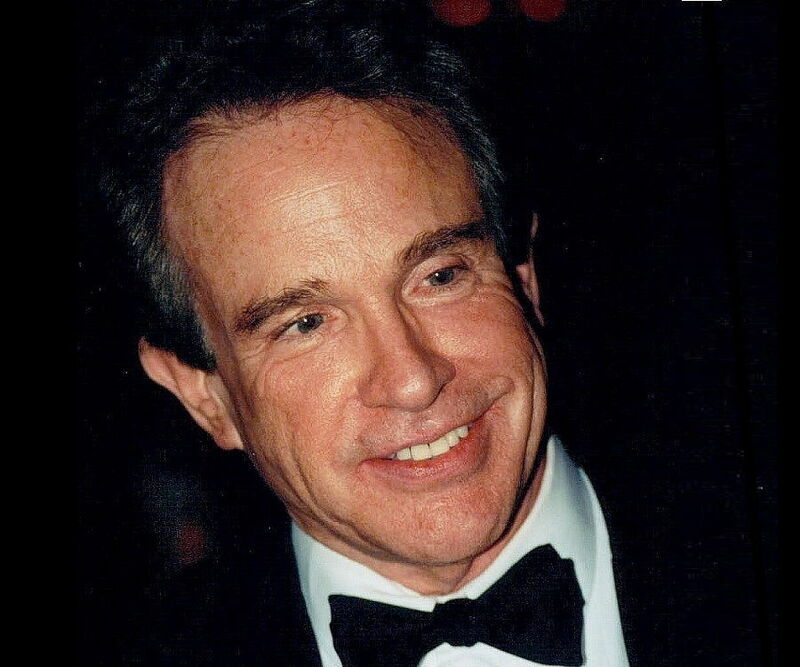 Henry Warren Beatty was born on March 30, 1937, in Richmond, Virginia, U.S. His mother, Kathlyn Corinne, was a teacher and his father, Ira Owens Beatty, had a PhD in educational psychology and worked as a public school administrator. His grandparents were also educators. He attended Washington-Lee High School in Arlington where he emerged as a star football player. 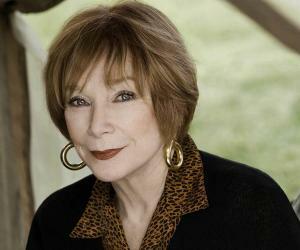 By this time his elder sister, Shirley MacLaine, had ventured into acting, which also motivated him to pursue acting. 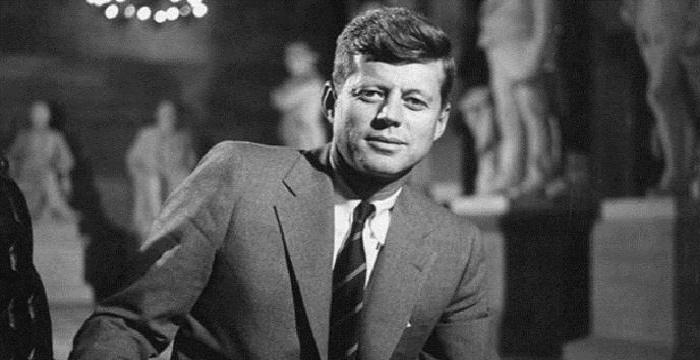 He was reportedly offered several football scholarships to college, but he declined them and chose to study liberal arts at Northwestern University in 1954. He left the university after a year to study acting with the prominent coach Stella Adler at the Stella Adler Studio of Acting. In the late 1950s he began his acting career with some television roles, including a recurring part on ‘The Many Loves of Dobie Gillis’. He made his Broadway debut in 1959 in the William Inge drama ‘A Loss of Roses’ which fared badly. However, the young actor’s performance got him noticed and earned him film roles. He appeared in his first feature film ‘Splendor in the Grass’ in 1961, starring opposite Natalie Wood. His portrayal of a wealthy but emotionally tormented teen earned him a nomination for the Golden Globe Award for Best Actor. He played major roles in films like ‘The Roman Spring of Mrs. Stone’ (1961), ‘All Fall Down’ (1962), ‘Lilith’ (1963), ‘Promise Her Anything’ (1964), and ‘Mickey One’ (1965). 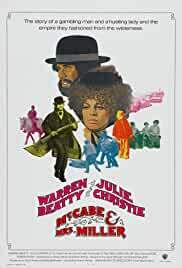 In 1967, he produced and acted in ‘Bonnie and Clyde’ which was both a critical and commercial success and was nominated for ten Academy Awards. 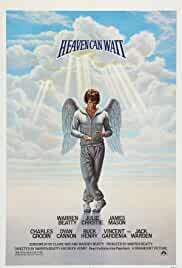 The 1970s was a highly productive time for Warren Beatty; he appeared in some critically acclaimed movies like ‘Shampoo’ (1975) and ‘Heaven Can Wait’ (1978), the latter of which he also produced and co-directed. He undertook his most ambitious work in 1981. He co-wrote, produced, directed and starred in ‘Reds’, a historical epic about American Communist journalist John Reed who observed the Russian October Revolution. The film was nominated for several Academy Awards and won Beatty the award for Best Director. Warren Beatty was quite selective in choosing his roles and did not appear in any other major films during the 1980s. In 1991, he co-produced and starred in the crime-drama film ‘Bugsy’ which tells the story of mobster Bugsy Siegel and his relationship with Virginia Hill. In 1998, he co-wrote, co-produced, directed, and starred in ‘Bulworth’ a political comedy co-starring Halle Berry, Oliver Platt, Don Cheadle, and Paul Sorvino. The film generated a great deal of controversy due to its political nature but received a positive reception from film critics. In 2001, he starred in ‘Town & Country’ which proved to be a box office disaster. Following this debacle, Beatty stayed away from films for several years. 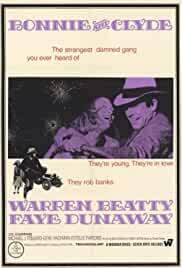 He portrayed Clyde Barrow in the biographical crime film ‘Bonnie and Clyde’ which went on to become one of his best known roles. The film broke many cinematic taboos and was popular with the younger generation. Considered a landmark film, it was a huge commercial as well as critical hit. He produced, starred and co-directed the comedy film ‘Heaven Can Wait’ which was well received by the critics and performed successfully at the box office as well. The film was nominated for nine Academy Awards. 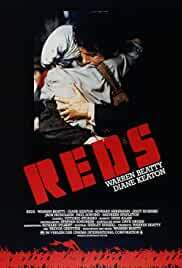 The drama film ‘Reds’ co-written, produced and directed by Warren Beatty is considered by many to be his magnum opus. The film revolves around the life and career of John Reed, the journalist and writer who chronicled the Russian Revolution in his book ‘Ten Days That Shook the World’. Warren Beatty won the Academy Award for Best Director for ‘Reds’ (1981). In 1999, he received the Academy's highest honor, the Irving G. Thalberg Award. He received the Akira Kurosawa Lifetime Achievement Award in 2002 at the San Francisco International Film Festival. In 2007 he was honored with the Golden Globe Cecil B. DeMille Award. 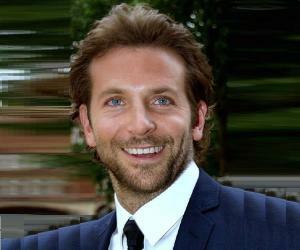 In 2011 he was awarded the Stanley Kubrick Britannia Award. 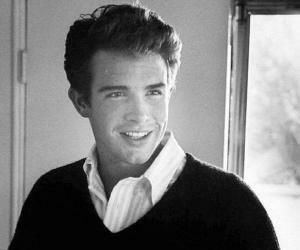 Warren Beatty was renowned to be a Ladies’ Man in his younger days and was linked with several women including Madonna, Serena, Mary Tyler, Jacqueline Onassis, Brigitte Bardot, Janice Dickinson, Jane Fonda, Princess Margaret, and Carly Simon among others. He finally tied the knot with actress Annette Bening in 1992. The couple has four children. Warren Beatty has an estimated net worth of $70 million.